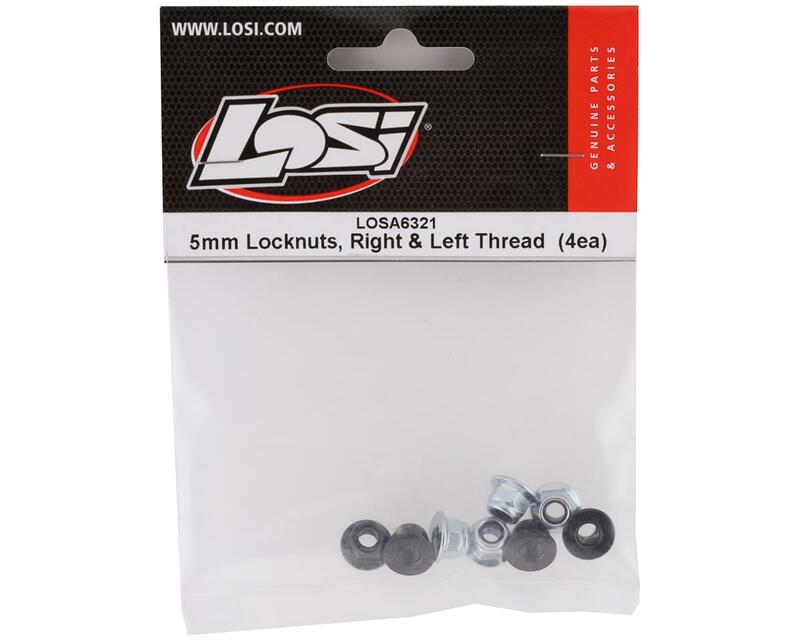 These are replacement Losi 5mm Right and Left Threaded Lock Nuts. Each pack contains four of each type thread and are used to attach the wheels to the axels. 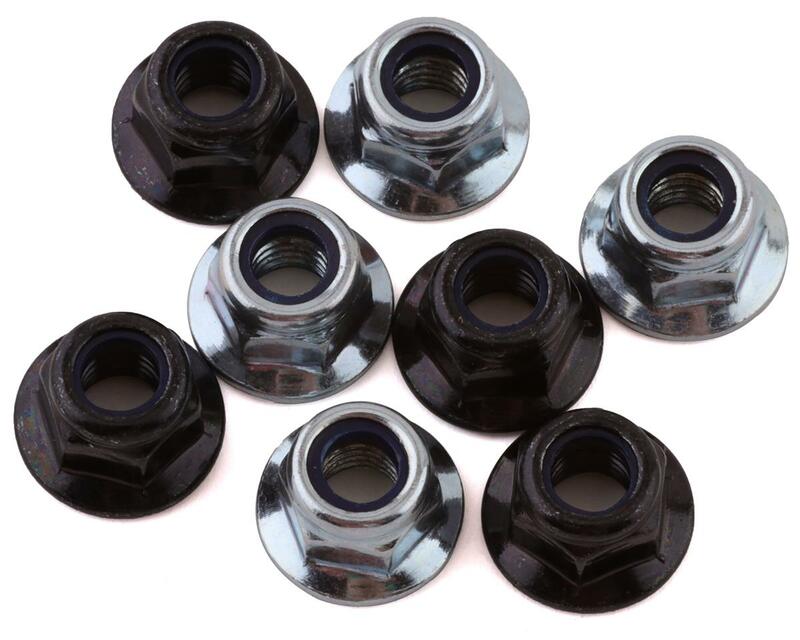 The black nuts are used on the left axels and the silver nuts are used on the right axels.